Exactly one year ago today (4 April) the Opening Ceremony of the 2018 Commonwealth Games on Australia’s Gold Coast burst into life. CGF President Dame Louise Martin has congratulated the Games Partners on this special milestone, which has been marked by the publication of the official Post Games Report, detailing the benefits and legacy impacts of the Games on Queensland communities. Commonwealth Games Federation President Dame Louise Martin DBE said, “Gold Coast 2018 will forever be remembered as the Games of Firsts – first-ever medals for five Commonwealth islands and states; a ground-breaking and first-of-its-kind Reconciliation Action Plan and an equal number of medals for women and men; another global first for sporting equality. “All of this was made possible by the enthusiastic support of the local, state and national delivery partners and the host community – and in particular the local Yugambeh community – who so warmly embraced the Commonwealth Sport Family” she said.Minister for the Commonwealth Games Kate Jones said Queensland and the Gold Coast was in a better economic position because of the great management of the significant Games investment and the ongoing legacy benefits. “GC2018 was delivered on time and on budget and has provided a transformational legacy, delivering benefits for all Queenslanders,” Minister Jones said. City of Gold Coast Mayor Tom Tate said the Gold Coast has continued to revel in the GC2018 spotlight. “Research by Griffith University estimates a $2.5 billion boost to the Queensland economy, including a $1.8 billion economic boost to the Gold Coast. “Twelve months ago, we watched the Commonwealth’s best athletes from 71 nations and territories, representing one third of the world’s population, compete in our backyard. We cheered on as para-athletes competed in an integrated competition, and as women competed for an equal number of medals as their male counterparts. “We delivered a Reconciliation Action Plan that sets a new standard for future Commonwealth Games, and provided an opportunity to recognise and celebrate our First Nations peoples. “While the Gold Coast was the heart of the Games, we also showcased Brisbane, Cairns and Townsville to the world, hosting cycling and basketball competitions as well as trade and arts and cultural events. Many regional centres were also training venues for teams. “We delivered on our promise to ensure an enduring legacy for Queensland and the Gold Coast. We now have world-class facilities, a global reputation as a tourism and major events destination, improved transport infrastructure, and healthier and more active communities across Queensland that were inspired and benefited from gifted GC2018 sports equipment” Minister Jones said.City of Gold Coast Mayor Tom Tate said the Gold Coast has continued to revel in the GC2018 spotlight. 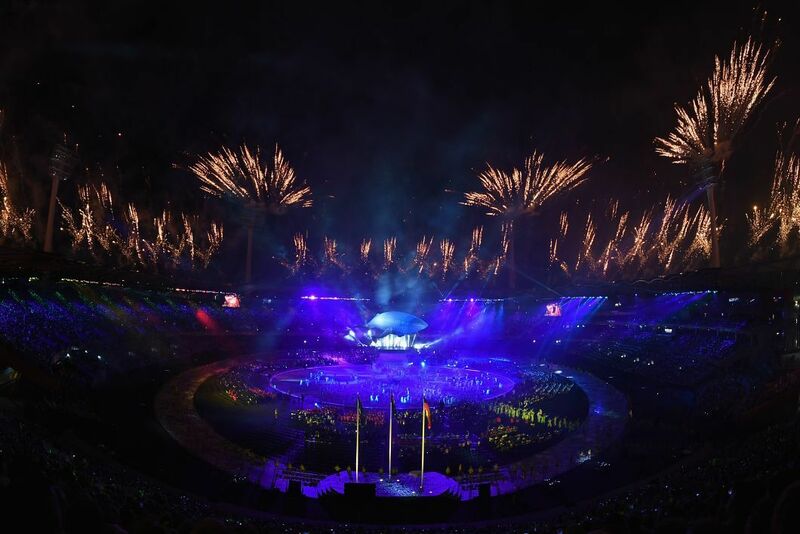 “The Games created an international platform for our city to tell its story to the 71 nations and territories in attendance, as well as more than one billion digital and television viewers,’’ Mayor Tom Tate said. “The story we told highlighted the generous spirit of our residents as well as the incredible natural beauty of the coast. Importantly, it also showcased our ability to host the largest multi-sport event in Games history. 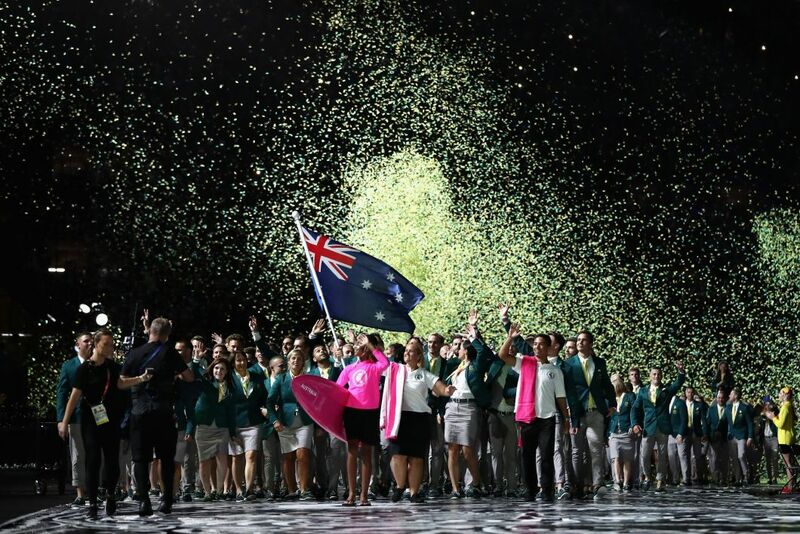 “Our theme for the 2018 Australian Commonwealth Games team was ‘Greater Together’ and 756 athletes and support staff joined with hundreds of thousands of Australians on the Gold Coast and millions more around Australia who watched on television, to create memories that will last a lifetime,” Mr Phillips said. “Perhaps more importantly for the Gold Coast, the athletes and sport in general, hosting the Games has provided a long lasting legacy and community benefit that we see daily with the ongoing use of the facilities developed for the Games. The Games are estimated to deliver a $2.5 billion economic boost to Queensland, including $1.8 million to the Gold Coast. Approximately 82 percent of Games-wide contracts, worth nearly $1.7 billion, were awarded to Queensland businesses. Growth in trade and investment is estimated to be worth $840 million largely driven by the opportunities identified through the Trade 2018 program. 20,000 pieces of sports equipment gifted to schools, councils, sporting organisations and communities across Queensland. Festival 2018, the arts and culture program, was the largest arts and culture event ever hosted in Queensland attracting more than 1.1 million attendances. The GC2018 RAP (Reconciliation Action Plan) delivered an increase in procurement opportunities for Aboriginal and Torres Strait Islander businesses, generating more than $14 million in contracts and revenue for Aboriginal and Torres Strait Islander businesses. The Games are estimated to support more than 21 000 jobs on a yearly full-time equivalent basis (FTEY) over the nine-year period before, during and after the Games. About 1.3 million visitors will be attracted to Queensland as a result of Games, including 448 000 over the four years post-Games. These visitors are predicted to generate $1.1 billion in expenditure over the nine-year period, including more than $450 million in the four years post-Games. Queensland and the Gold Coast continue to attract an increasing number of major national and international events with its reputation as a world-class events destination. Download a copy of the final Gold Coast 2018 Post Games Report published 04 April 2019.